Posted on February 15, 2012 February 15, 2012 by I'm Ash Walsh. 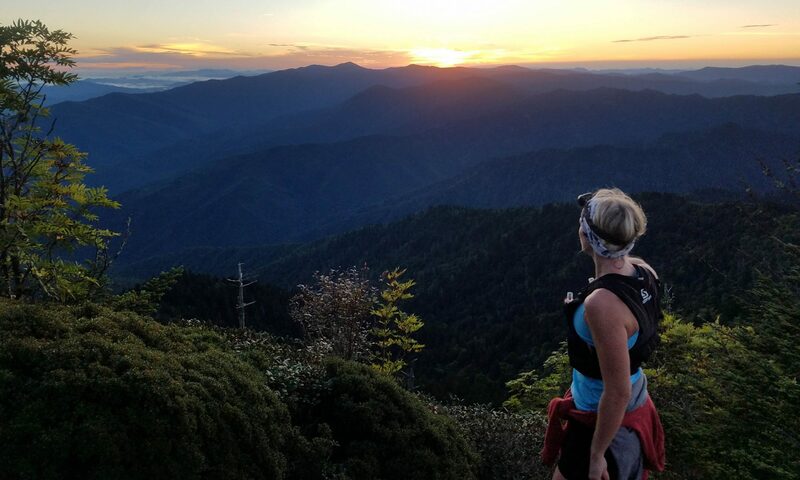 Read about one of my favorite friends, and an incredible ultra athlete, Jen Vogel, on my ultrachicksunite.com blog! Next PostNext This should be interesting.. I hate sitting still, so I adventure all over the Southeast with my partners in crime. 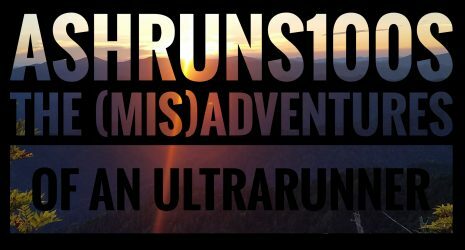 I've finished eight 100 mile races over the last decade, amongst other stupid things. Sometimes I win, most of the time I just screw around and play in the dirt. Either way, I like to write about it. I'm married to my high school sweetheart, Dan, who is a total stud. And together we have two kids, Brett & Brooklyn. I work in fighting human trafficking, and I am passionate about what I do! Thanks for following my adventures! And so begins prep for yet another mountain 100 miler. Man I love this stuff. The more I run, the less I care about anyone's validation, input, acknowledgement, or respect. I have nothing left to prove. The only thing driving me is a deep connection to the land and mountains, and a constant, fiery, intrinsic need to challenge myself in them. Always harder. Nothing else matters.